So-Have you Seen this Amazing New Catalog yet? 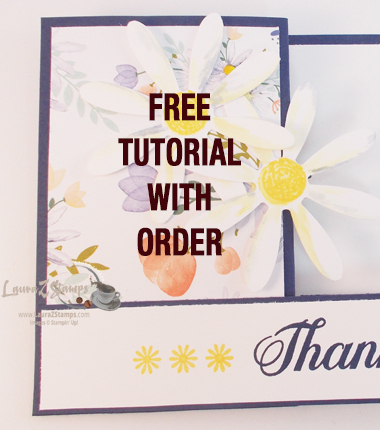 I hope you get a chance to download this New Catalog and flip through the amazing pages. 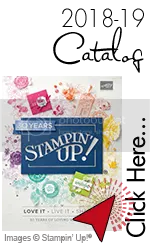 So many New Stamp Sets (Wood and Clear Mount) sets, fun punches, New Big Shot framelits, Edgelits, folders and dies, Beautiful Designer … [Read more...] about Have you Seen this Yet?